The cast says it waited 10 days to issue a statement to "think, pray, listen and discuss." In the interim, various cast members, including Gunn's brother Sean Gunn, have issued individual statements. Fan petitions were also started online to rehire Gunn. The letter also discusses the climate that led to Gunn's abrupt firing and the lack of "due process in the court of public opinion." 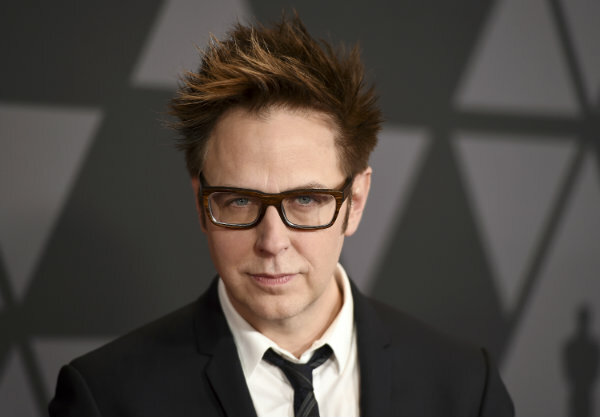 Gunn has been writer and director of the "Guardians of the Galaxy" franchise from the start, taking an obscure Marvel Comics title about a group of multicolored misfits and turning it into a space opera decked with comedy and retro music that made Pratt a major movie star. Through two installments the franchise has brought in more than $1.5 billion in global box office, and much has been staked on the third film that would launch another decade, or more, of Marvel films.